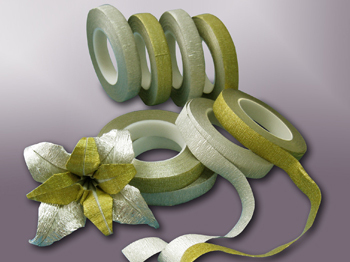 We have been specializing in manufacturing Flower Tape for many years, such as Metallic Color Flower Tape and StemUp Floral Tape . 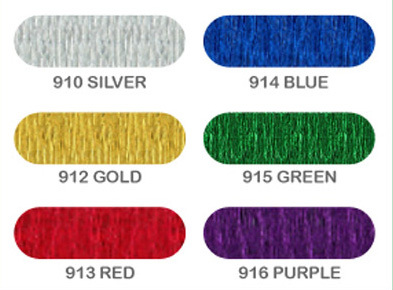 Made of durable material, this Metallic Color Flower Tape provides the ideal solution for your requirements. 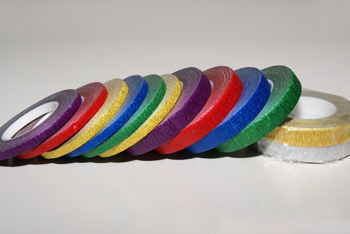 Metallic color Flower Tape, There are 6 colors available for metallic color Flower Tape. They are creative and innovative products for decoration.